There’s a new beer on the block in Cornwall. “Born in the Alps, raised in Cornwall”, Falmouth-based Jubël is the creation of university friends Tom Jordan and Jesse Wilson, who came across a popular beer tradition in the Alps at an après ski bar known locally as demi-pèche. 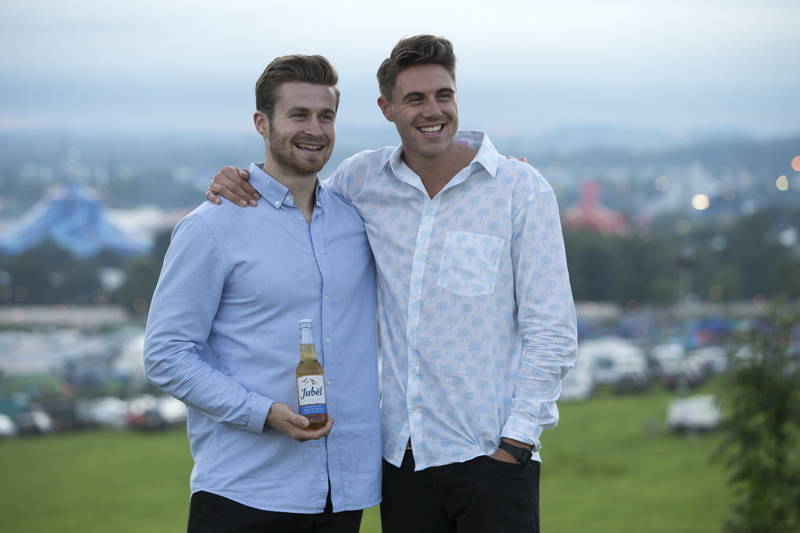 Finding nothing like it back home, they realised there was a gap in the market and after spending a year researching the industry and developing a product, they quit their London jobs at Mars Chocolate and FTSE to pursue their dream to start a business. Jubël is a peach lager “that bridges the gap between bland beers and super sweet ciders”, with 70% less sugar than the leading fruit ciders and a 4% ABV. 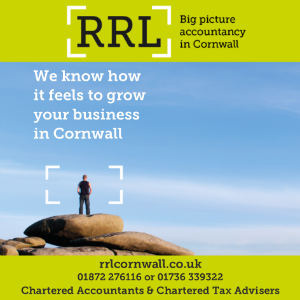 And it has recently received backing from an international investor who has had a career of top executive level roles within the alcoholic drinks industry. The pair have also benefitted from business coaching support through the Breakthrough for Start-Ups programme, run by Oxford Innovation in partnership with Unlocking Potential. Anne-Marie Hurst, ex-Diageo director and Oxford Innovation business coach, said: “What is exciting about Jubël is that it is rare for a start-up business to get so many of the business elements spot on. 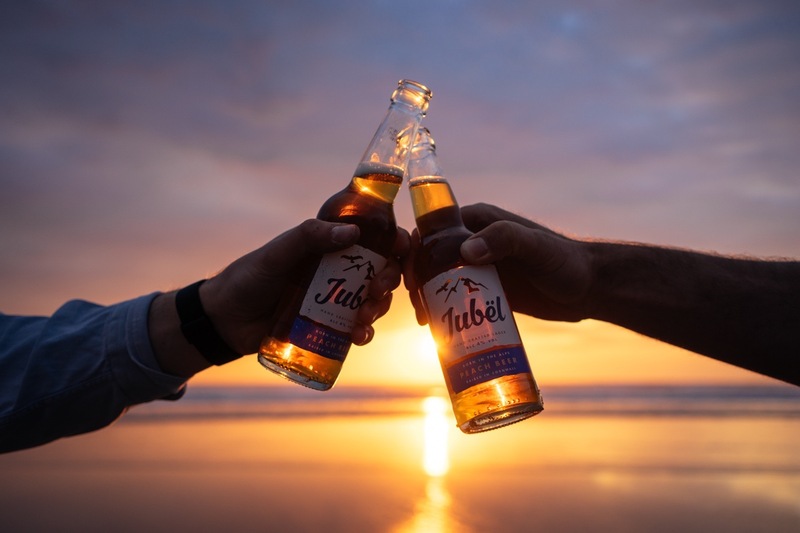 Jubël is being distributed through St Austell Brewery and LWC and will be available in many bars and pubs across the south west and the boys are teaming up with Sky Bar for their summer tour of pop up bar events. They have raised external investment to increase the support for the brand, and are employing four graduates as sales and marketing interns this summer.